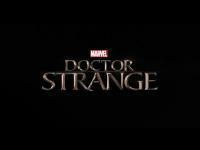 Scott Derrickson"s Doctor Strange (2016) looks fantastic in this new teaser trailer, really digging the direction Derrickson and Marvel Comics are taking. The horror twists are teased very subtly in this video. 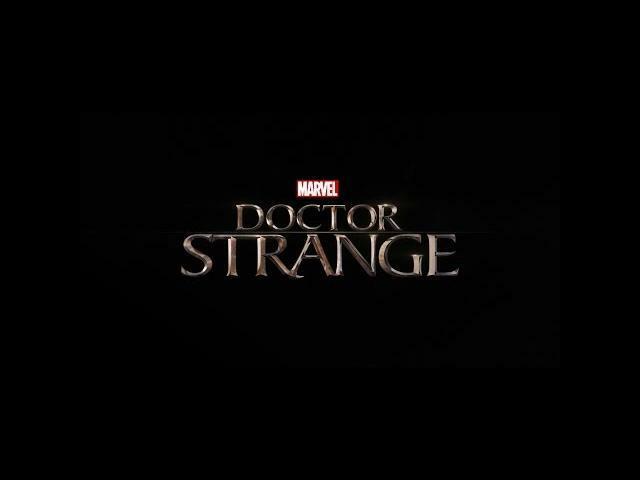 Doctor Strange releases in movie theaters on November 4, 2016. Benedict Cumberbatch is Doctor Strange, Tilda Swinton is the Ancient One, Mads Mikkelsen is an unknown villain, and Chiwetel Ejiofor is Baron Mordo star in Doctor Strange.